Welcome to the Christmas Recipes edition of All Things Creative! 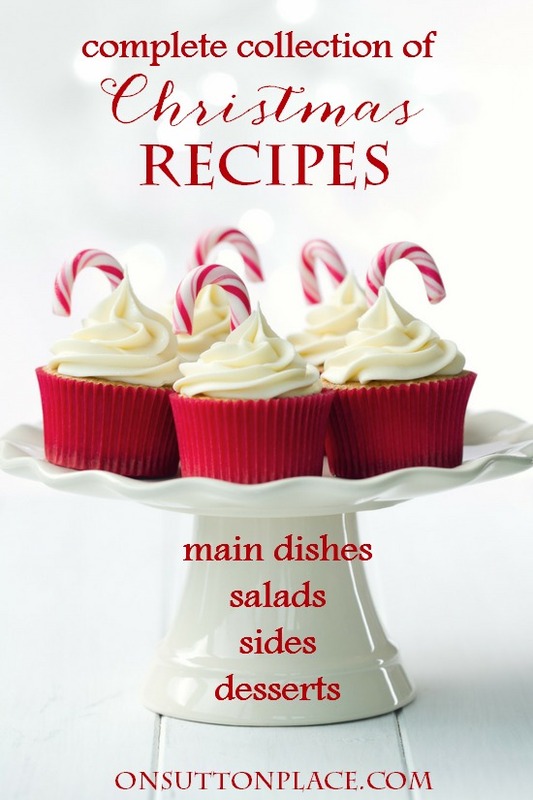 We are featuring a complete collection of recipes for main dishes, desserts, drinks, salads and side dishes. If you want to add a twist to your traditional Christmas menu, I’m sure you will find something here. I was looking through the links and there are some pretty amazing recipes. These recipes look so delicious and I am anxious to try them especially the fantastic cupcakes. Ann, will you share your orange clove recipe with us. I’ve never made them but I do love to make wassail and the aroma of the oranges and spices are simply divine. Can’t wait to try some of your awesome recipes, Ann! Thank you, Ann. I bet at least one of these receipes will become part of our Christmas tradition. Thank you for all the beautiful printables.